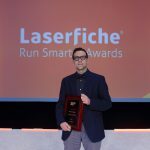 Laserfiche has been named a finalist in the Innovation and Document Management categories for the WealthManagement.com 2015 Industry Awards Program, which honors companies and organizations that enable financial advisor success. 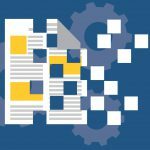 Document Management: Laserfiche 9.2, a trusted, proven and scalable document management solution with a low total cost of ownership, includes leading-edge ​business process management tools and ​electronic records management ​functionality. With over 300,000 readers, WealthManagement.com is one of the largest publications in the wealth management industry. More than 100 nominations were submitted for consideration in a wide range of categories. Finalists were chosen by a panel of industry experts during preliminary judging in June. 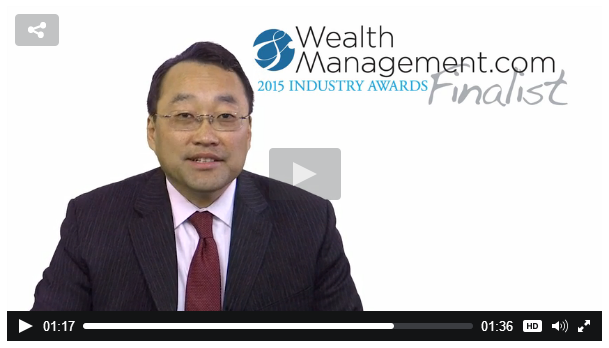 Winners will be announced Thursday, September 24, at the WealthManagement.com Industry Award Banquet. 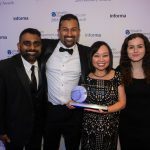 Details about the Wealth Management Industry Award Program and the list of finalists in all categories are available here.